I encourage you to download this study, then set aside 15 minutes to read and retain. It has the potential to help you make significant changes in your sales process and gain needed revenue. 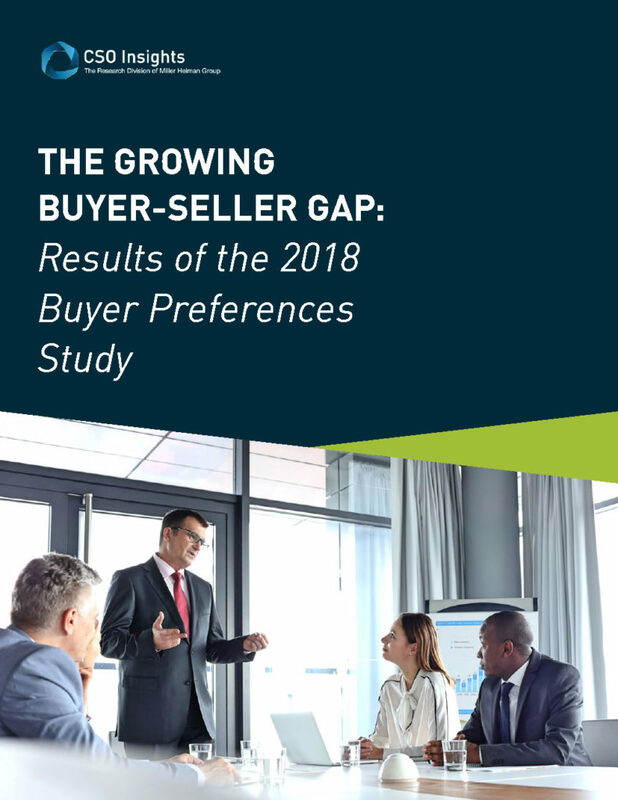 Complete the form below to download the Results of the 2018 CSO Insights Buyer Preferences Study.